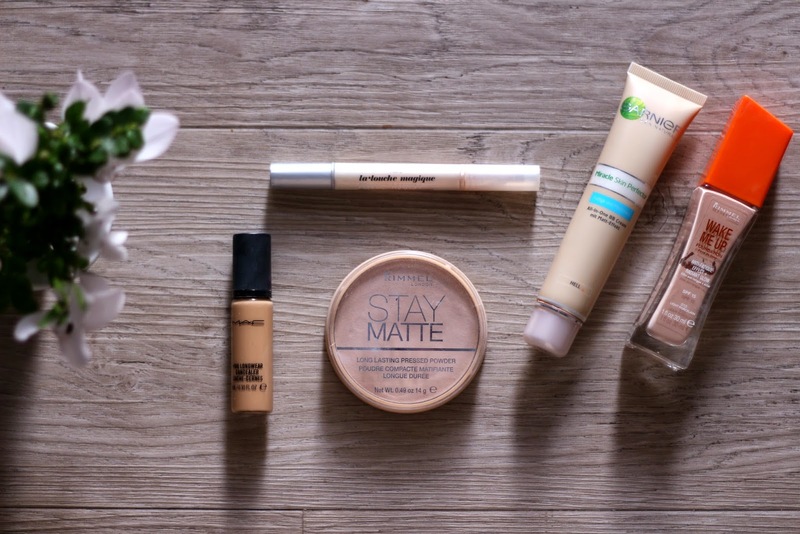 It's winter now and you know the struggles with finding the right match for your foundation at the drugstore, being very pale right now. That's why I have to improvise a bit and mix 2 shades together: I use Rimmel Wake Me Up foundation and Garnier Miracle Skin Perfector in the shade light. These two make the perfect combination of warm and cool tones and the perfect shade for me (my tone is quite neutral). 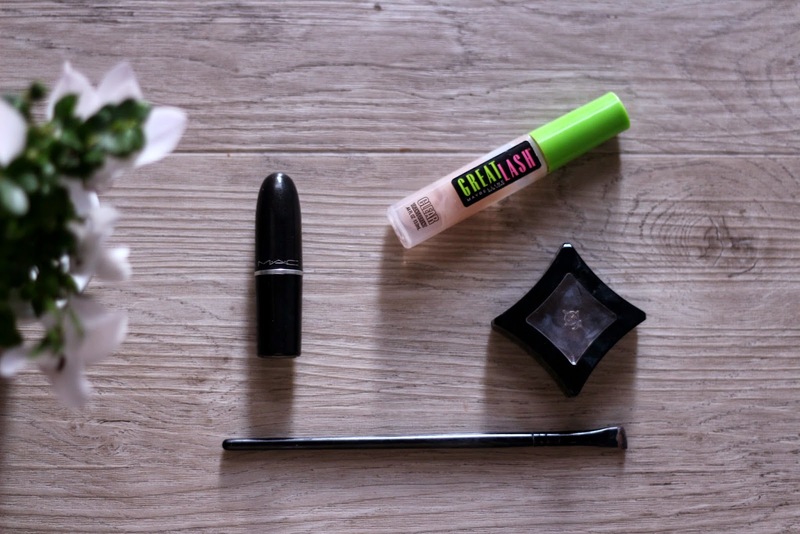 I set it all with the Rimmel Stay Matte Powder, which is the best for the price range. For concealing I use L'oreal La Touche Magique for under the eyes and MAC Pro-longwear concealer for the whole face. This is definitely one of my holy grail products. I use my Real Techniques Blush Brush for all the face products and I couldn't be happier with it. It is the best brush and the whole Real Technique's line is just amazing. 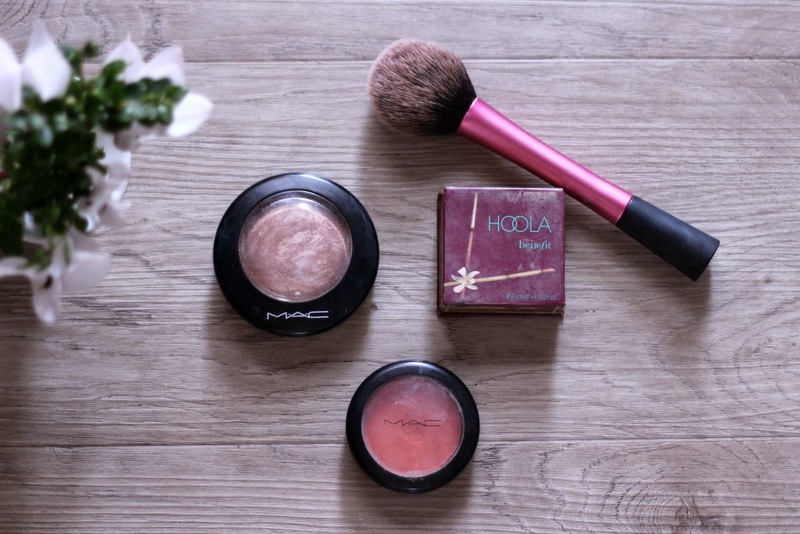 For bronzing I use Hoola bronzer from Benefit, for blush I use MAC Peaches and my favourite highlighter from MAC is Soft and Gentle. These are some really hyped products but totally worth the money because they are amazing. 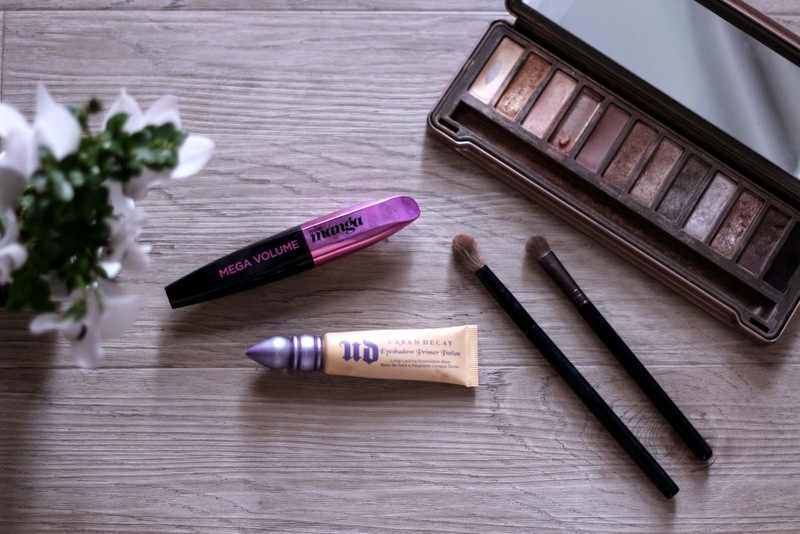 I trust my holy grail Naked 2 palette form Urban Decay, which is so expensive but really worth the money. The range of shimmer and matte shades is so diverse and really useful for any type of makeup look. I also use the Primer Potion from the same line because it makes every eyeshadow look amazing. Regarding the mascaras I really try to mix it up, so I'm always on the hunt for a good one. Right now I'm using the Miss Manga mascara form L'oreal which I have to say really surprised me. I thought it will perform much worse than it actually did. It turned out to be a very good one. I use an Illamasqua Powder Eye Shadow in the colour Wolf for the eyebrows and then set them with a clear brow gel form Maybelline. Nothing really special but it has been working out for me. And for the lips I always use something different, but my favourite at the moment is MAC Cremesheen in Peach Blossom. Really nice neutral/pink shade to complement every look.